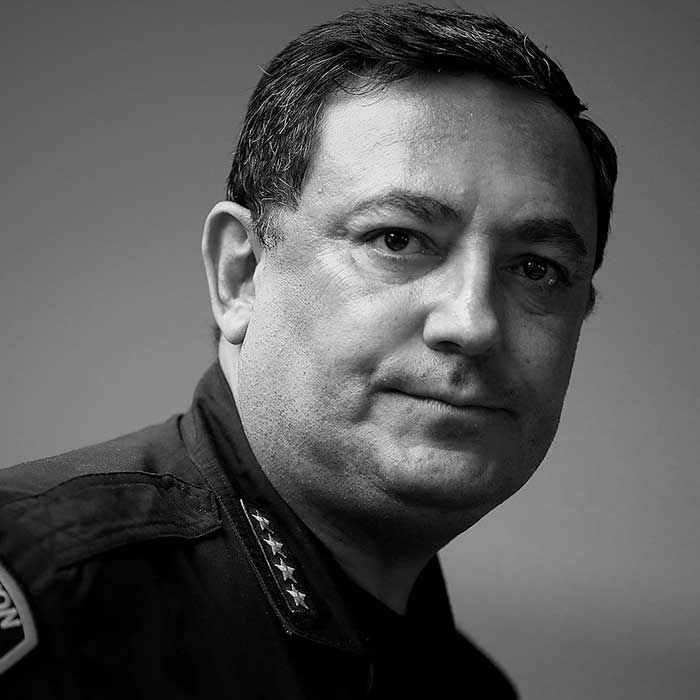 Art Acevedo is the current police chief of Houston, Texas. Before his time in Houston he served as the police chief of Austin, Texas. He was the first Hispanic to the lead the Austin Police Department in its history. Born in Cuba, Acevedo was 4 years old when he migrated to the United States with his family in 1968. He grew up in California and earned his Bachelor of Science degree, with honors, in Public Administration from the University of La Verne in California. Acevedo began his career in law enforcement as field patrol officer in East Los Angeles with the California Highway Patrol in 1986. Chief Acevedo stopped by Lance’s to catch up on everything from the state of policing in America, body cameras and the highs and lows of being a police chief.